Work never stops on the Farm! Donations to the General Fund will be applied towards the greatest needs in operating the Farm. Your donation to Hunkapi Programs qualifies for the Arizona Tax Credit for Qualifying Charitable Organizations, designed to help you reduce your state tax liability and help local children at the same time. This tax credit allows for donations made to Hunkapi Programs to be refunded to the taxpayer not as a deductible but as a DOLLAR-FOR-DOLLAR TAX CREDIT, up to $400 for single taxpayers and $800 for married taxpayers filing jointly. Check the box associated with each option on the donation form to make your AZ Tax Credit donation! One-time giving and monthly, sustainable giving options available. Hunkapi’s horses are the life-blood of our Farm. They give tirelessly every day of the year and touch over 10,000 lives annually through our myriad programs. Please sponsor a Hunkapi herd member today. If you would like to consider sponsoring a specific horse Meet the Herd Here. 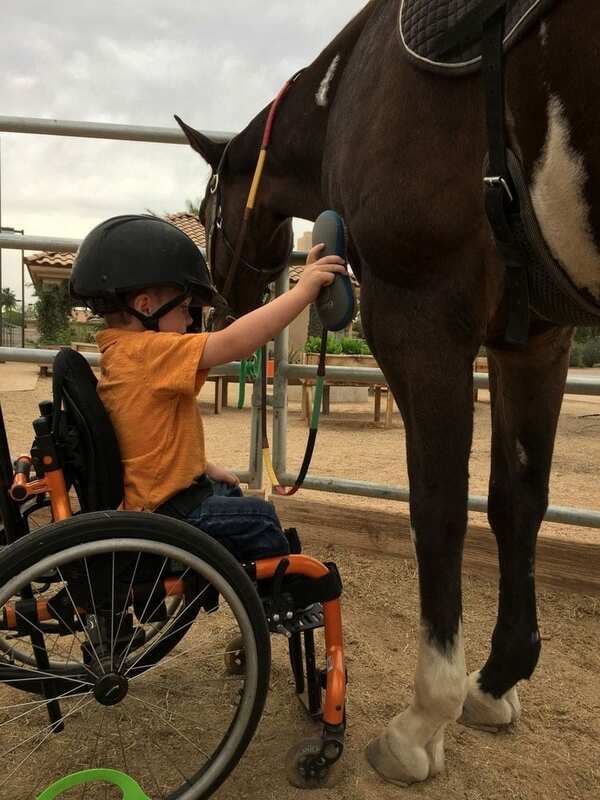 Provide a horse with new shoes and farrier visits, regular immunizations, worming, vet exam and nutritional supplements for a full year, plus a new halter, fly mask and all feeding and care. 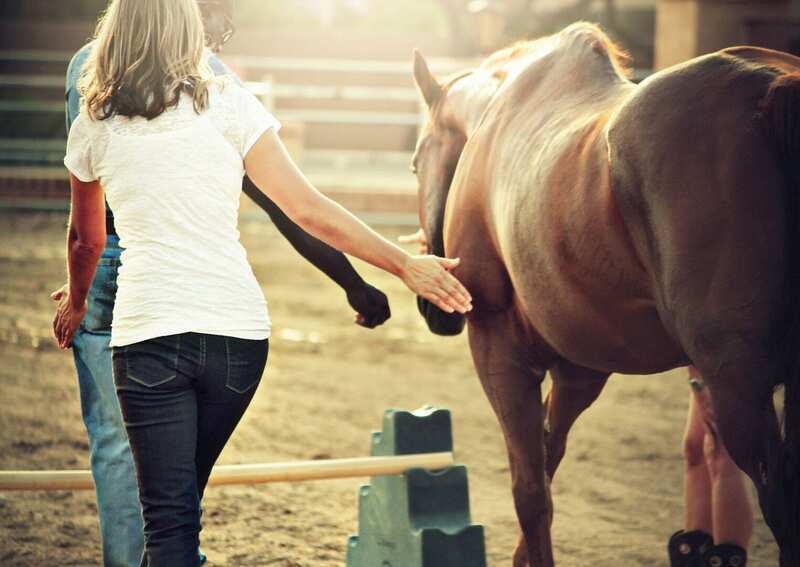 Provide a horse with immunizations, nutritional supplements, and worming for six months. 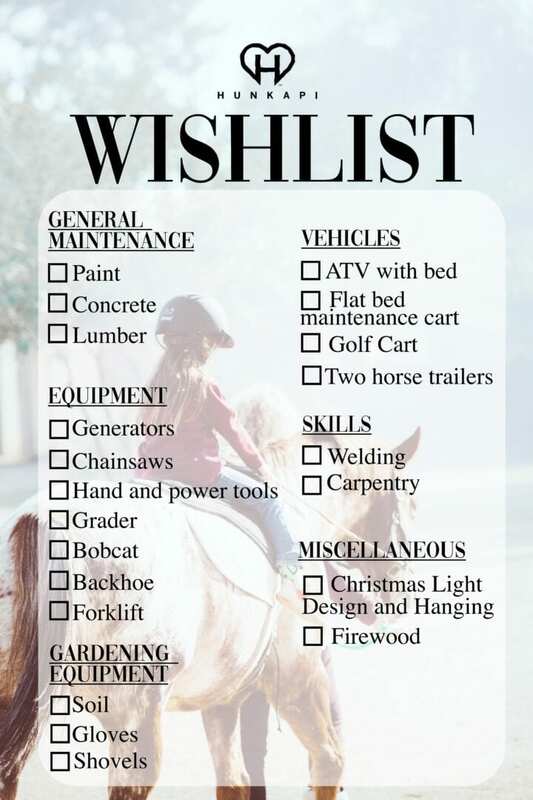 Provide a horse with a month of new shoes and farrier visits. Provide a horse with hay and/or grain twice a day for one month. 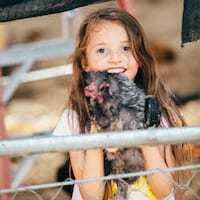 Every day the Hens of Hunkapi offer their fluffy feathers as teaching tools for gentle touch, lightness of voice and the pleasure of stillness, while our pair of sophisticated swine offer an opportunity to experience curiosity and non-judgemental acceptance. Please sponsor a Hunkapi farm animal today. Sponsorship levels range from $40, which provides a month of feed and care for the pigs, to $120, which will feed the hens for 2 weeks, to $500 to build a new patience building pig pen. Your Annual membership gives Hunkapi the reliable support we need to thrive. Select from the membership levels below to get started. We appreciate your support. Ten percent off all special events and merchandise, two seats at the annual Hoedown, and two t-shirts. Ten percent off all special events and merchandise, and two t-shirts. Ten percent off all special events and merchandise and one t-shirt. that we need in order to continue our operation. or click the button below to go to our Amazon wishlist.